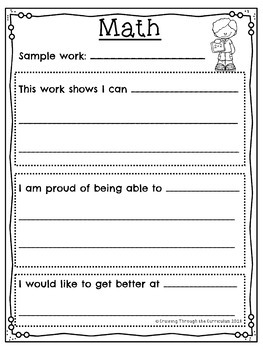 - Six posters that can be displayed in your classroom to explain and inform students and parents about the Ontario learning skills and behaviours that correspond with them. 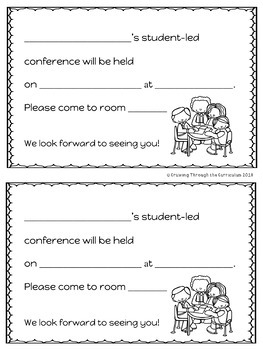 Suggestions on how to prepare your students for their conference by choosing work, writing reflections, and setting goals are included. 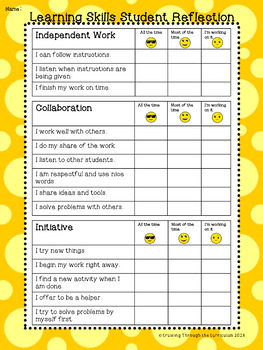 Suggestions are also included for ways to practise for the conferences and how to organize the conferences so they run smoothly. 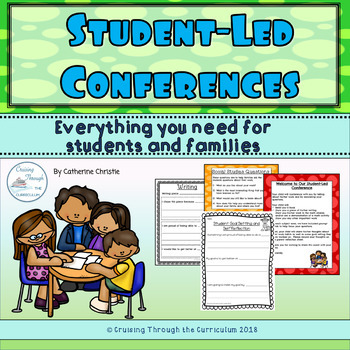 I hope you find this resource helpful for the planning, organizing and implementing of student-led conferences in your classroom.